Jamie is a Clarksburg native and has been a part of the API dance community for seven years performing many featured roles. Her desire is to continue building an excellent arts program for students in her hometown. Jamie was a member of her middle school and high school dance teams and graduated with many academic honors. 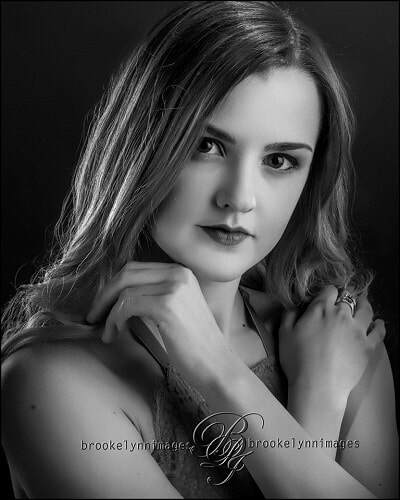 As a member of API's Prism Dance Co. and AVID Adult Dance Co. she performed in many dance competitions and festivals across the country, winning numerous awards including Overall Senior Group, the Judges' Choice, and First Place Solo. Jamie began dancing at API at age 14 and was selected to serve as a Teaching Apprentice in 2013. She became a full time API Staff member in 2014. She has choreographed for the API Summer Showcases and recently choreographed a Tap number for Pursuit Dance Company to perform at JUMP. Jamie continues to pursue dance education and recently attended the Dance Teacher Summit in Long Beach, CA and the Rhee Gold Teacher Tap Retreat in Boston. Jamie is pursuing a degree in Nursing and was recently inducted to the National Society of Leadership and Success, Sigma Alpha Pi. In addition to her role with API, she is a Bridal/Prom Consultant at House of Fashion.